Scanship has entered into a contract to deliver its first full scale landbased industrial MAP as part of a research program on valorization of biochar from pyrolysis of organic waste. 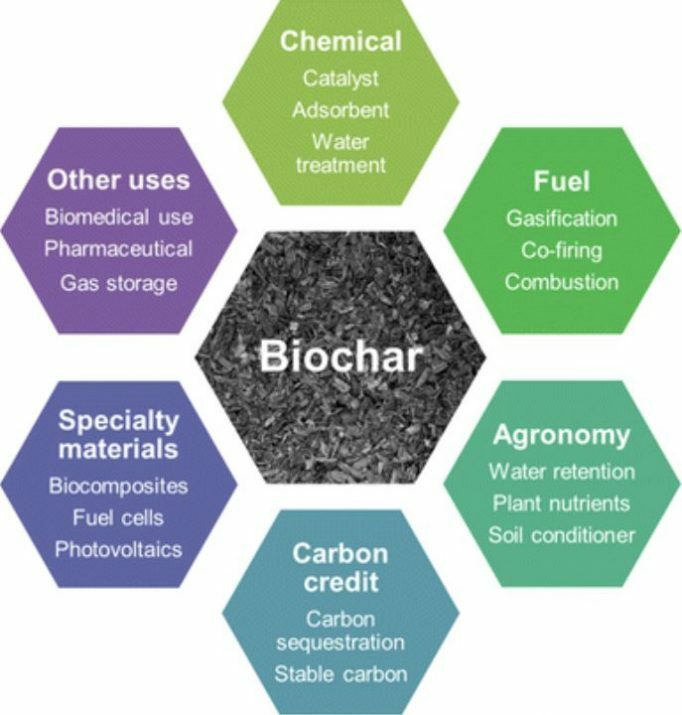 The primary objective for the project is to create a sustainable and valuable biochar sorbent product for soil, air and waste water treatment from pyrolyzed organic waste fractions. The project consortium further of the waste and sewage companies Lindum and VEAS together with NGI and SINTEF. The Norwegian Research Council has granted 50% funding for the research program VOW (Valorization of Organic Wastes into Sustainable Products for Clean-up of Contaminated Water, Soil, and Air). Scanship will remain the owner of the MAP technology plant delivered into the project.